Today we have for you a Hand Holding Card Mockup. 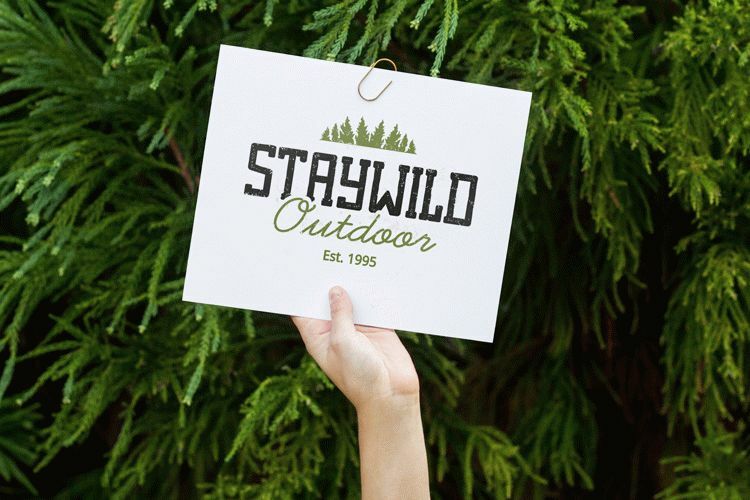 Showcase your logo or invitation in a natural environment. All you have to do is place your artwork inside the smart layers.